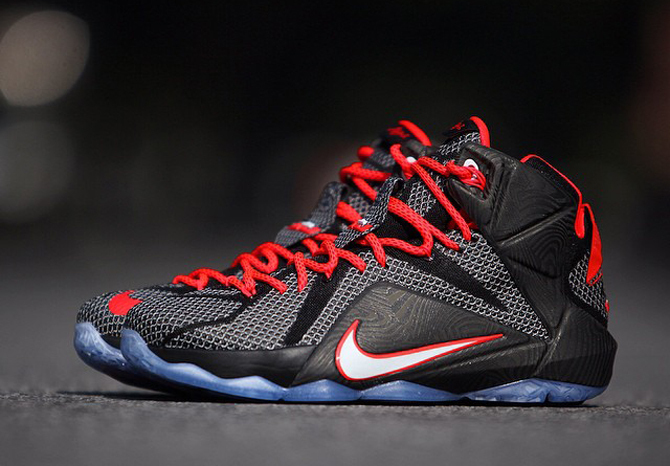 LeBron James' sharp on-court vision inspires this latest pair of the 12. 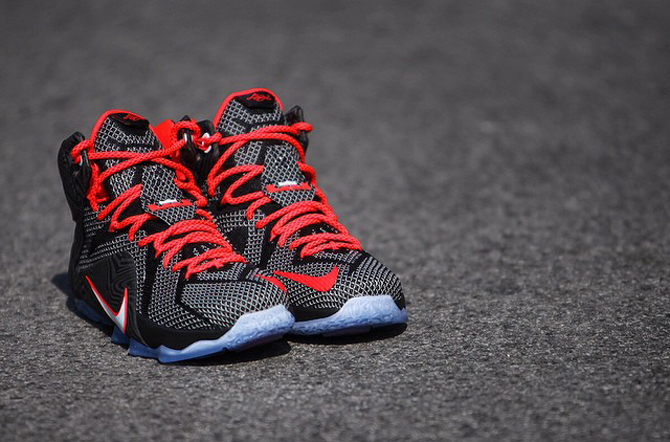 This new LeBron 12 colorway references another one of LeBron's skill sets–this time looking toward his "Court Vision". The pair ends up as one of the more literal LeBron 12s to date thanks to the Hyperposite graphics that feature a subtle wood grain touch. Of course the pull-tab on the heel should further solidify the theme here, but unfortunately the photo set available for them doesn't make that part completely visible. 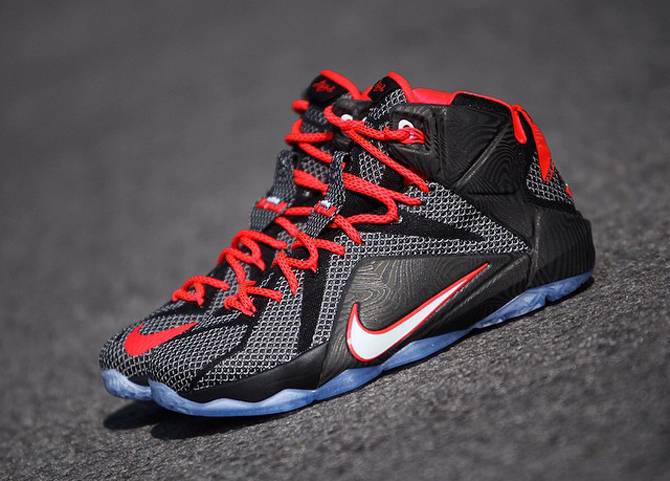 The current rumored release date for the "Court Vision" LeBron 12 is Feb. 4, 2015, which means that they should arrive in the midst of the "BHM" and "All Star" themed LeBron 12s. 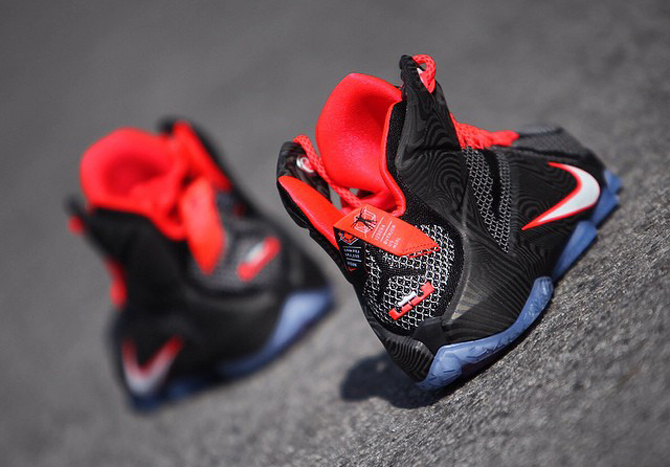 Nike LeBron 12 "Court Vision"